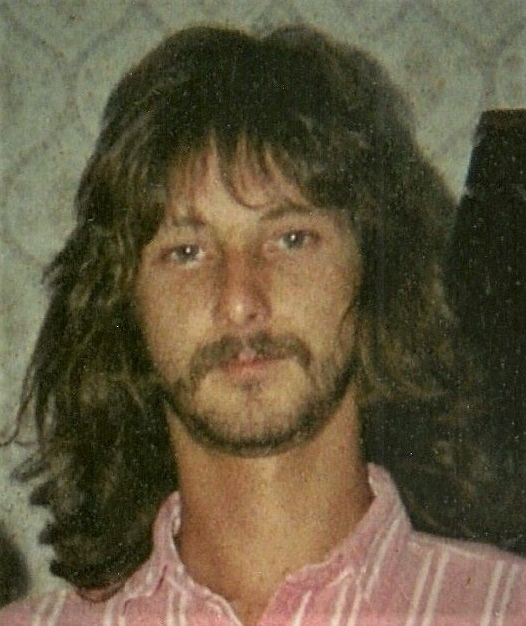 Terry I. Anderson, 53, of Peru, passed away at 9:30 A.M., Saturday, March 16, 2019 at his residence. He was born in Peru on August 20, 1965, the son of Andy Irvin and Roberta Mooney Anderson. Terry was a 1984 graduate of Peru High School. He was a avid fan of the Miami Dolphins and Dale Earnhardt racing, but mostly, Terry loved to spend time with family and friends or just hanging out with his dog, Porky. Surviving are a sister Kerry (Bob) Mock of Peru, brothers David (Barb) Anderson of Miami County, Michael Anderson of Seattle, WA, Danny (Angie) Anderson of Peru and Jason Bailey of Wabash, also surviving are several nieces and nephews. Preceded in death by his parents and a sister Linda Bell. 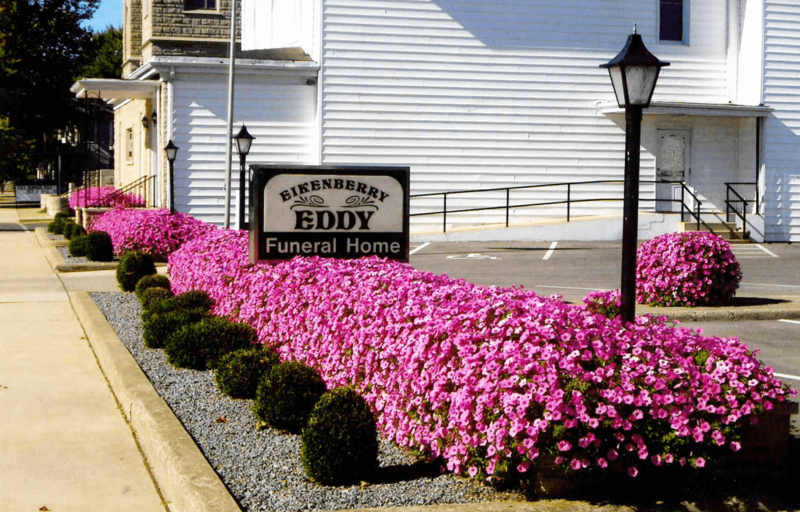 A Memorial Gathering will be held from 5:00 to 7:00 P.m., Friday, March 22, 2019 at the Eikenberry-Eddy Funeral Home, 84 West Main Street, Peru.